This hybrid range offers potentially high yields. The plants are single-stemmed and mainly single-cobbed with excellent standing ability. The IMP50-10 series should be planted at high plant populations (80 000 +) only under complete irrigation systems. The ARC’s trials over the past few years have shown this range to possess excellent stability and good adaptability in all production areas. This range of hybrids also offers the technical advantage of protection against stalk borer and tolerance against glyphosate herbicides. This range of hybrids is well adapted to the eastern Highveld and KwaZulu-Natal. The hybrids usually sprout very little and possess excellent grain qualities. 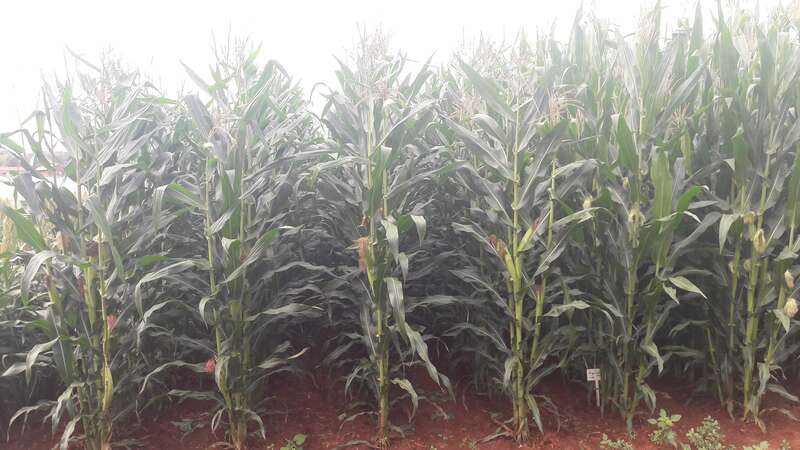 The range shows good tolerance to cob and leaf diseases. Agricol recommends this range as part of the producer’s main planting in the eastern production areas. IMP 52-12 performed very well in ARC trials over the past two years. The range offers the producer the option of conventional, tolerant to glyphosate herbicides, and stalk borer protection. 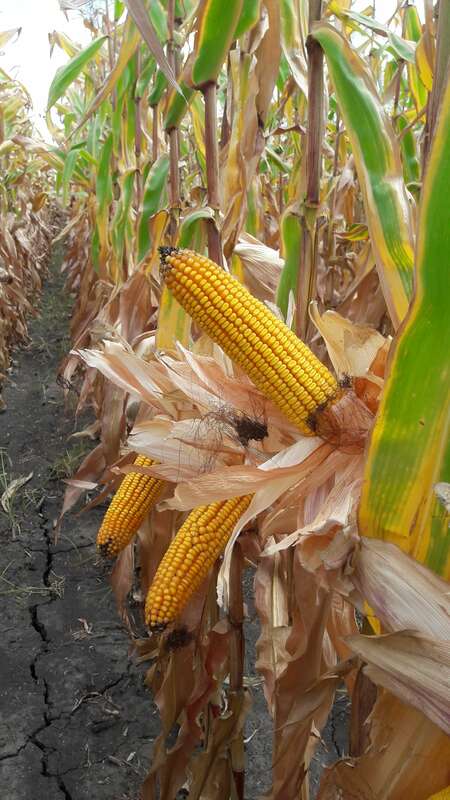 This range of hybrids perform well in the western production areas. 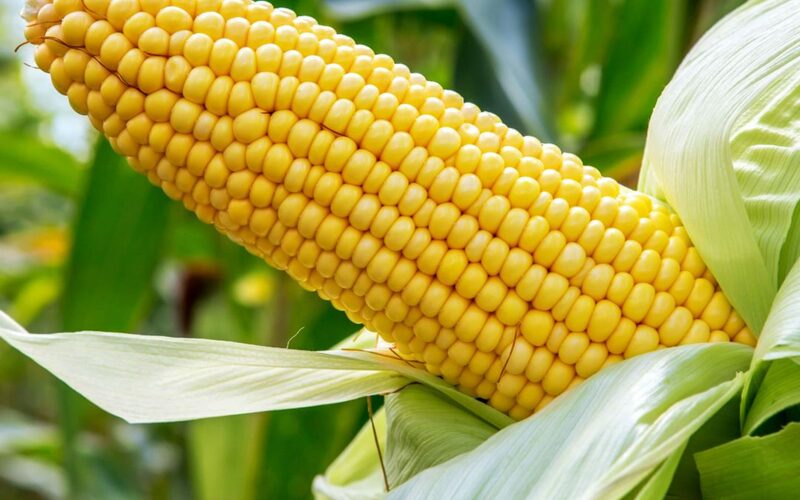 Lower plant populations are recommended due to the hybrid’s good multi-cob and productive sprout-forming traits. The range offers the benefit of rapid grain drying, good standing ability and a good ability to withstand drought and heat. This hybrid is well adapted for the western and eastern production areas. Sc 608 delivers above-average grain yields and offers good resistance to northern leaf blight and grey leaf spot. The hybrid possesses excellent silage characteristics due to slower grain drying, lush growth and a high grain component. Sc 608 is also strongly multi-cobbed and usually produces very few sprouts. In the western areas silage can be cut after approximately 110-115 days and in the easterly areas after 125-135 days. This range offers the benefit of protection against stalk borer or tolerance to glyphosate herbicides. 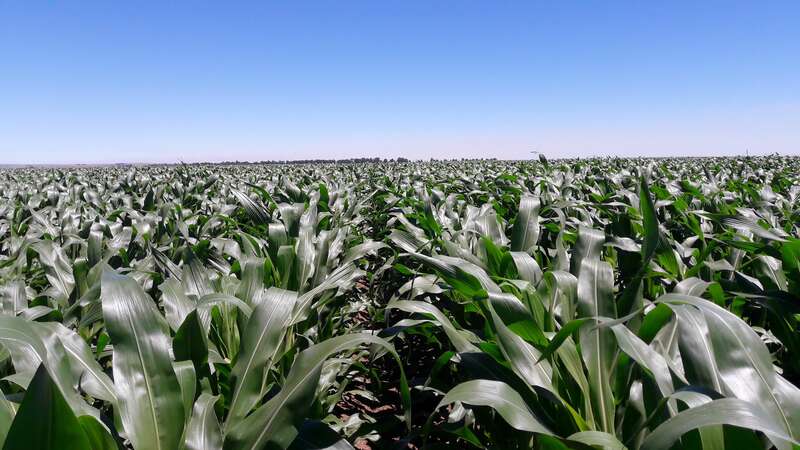 The IMP 52-11 range is well adapted for the western production areas in the eastern Highveld. 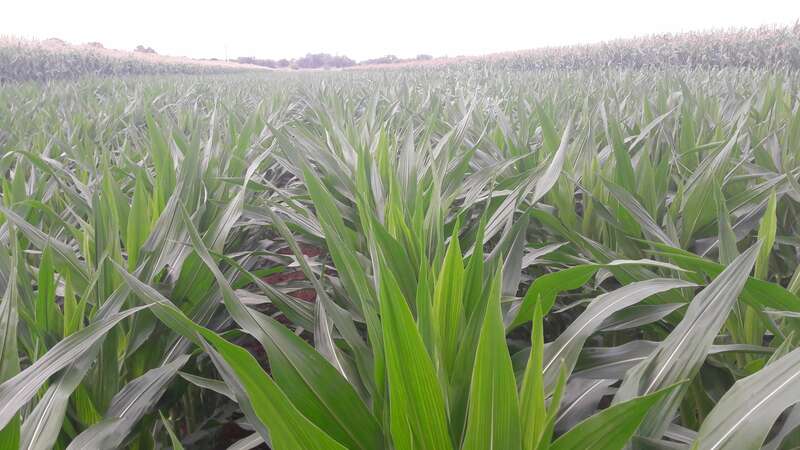 The hybrids perform very well under irrigation and drying takes place quickly. The range boasts good grain quality and a high bushel weight. IMP 52-11R performed exceptionally well in the 2014 ARC trials and are recommended as part of the producer’s main planting. 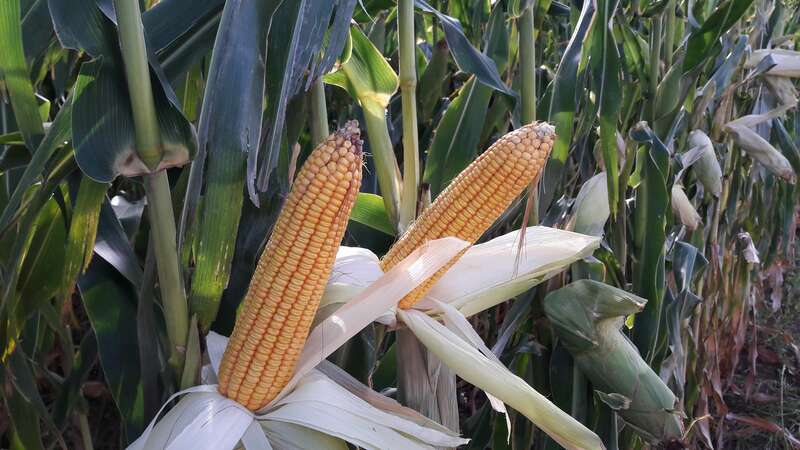 This strongly multi-cobbed hybrid is well adapted for lower plant populations in the western production areas. 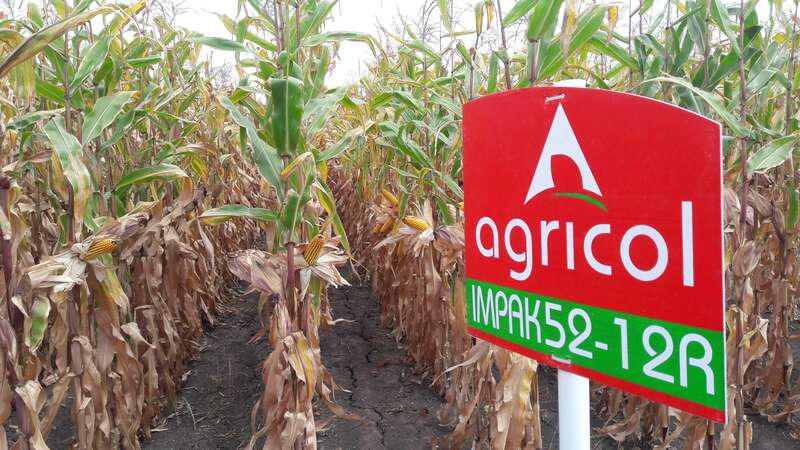 IMP 53-49B delivered top yields during Agricol and ARC trials in 2014. 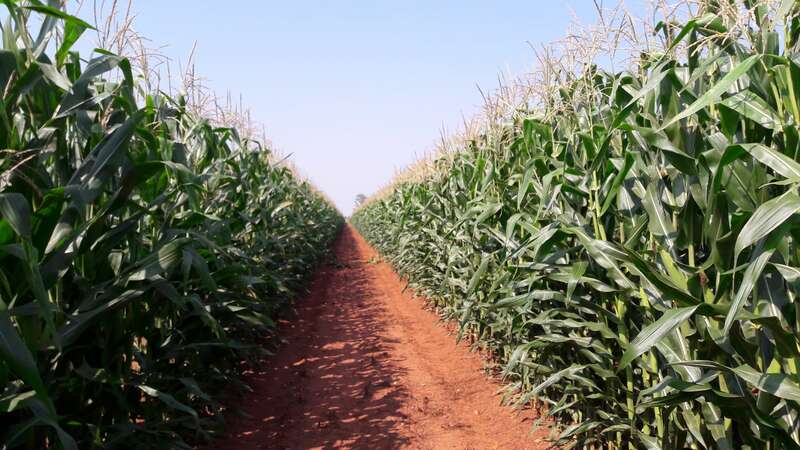 The hybrid is available with technology protecting against stalk borer and is recommended as a main planting in North-West and in the western parts of the Free State.